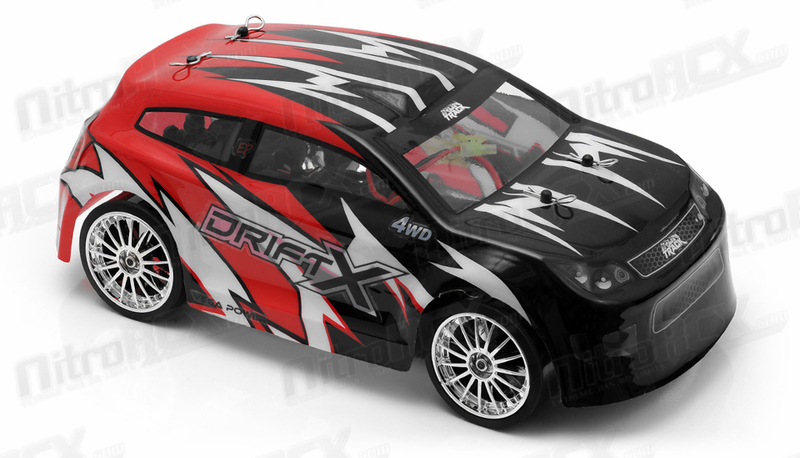 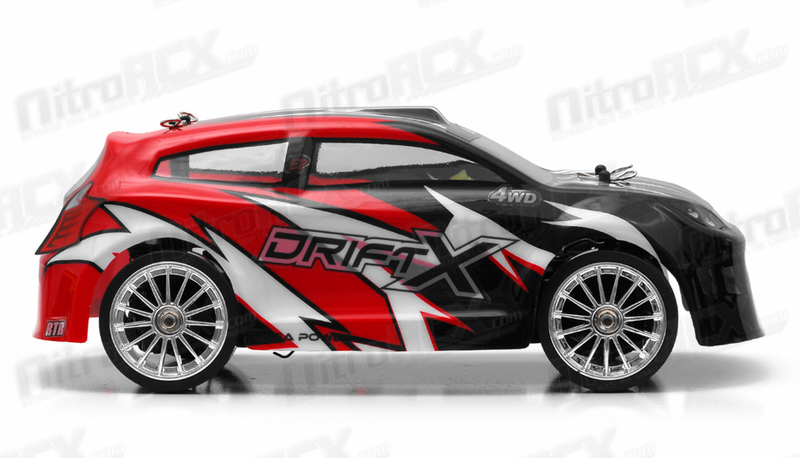 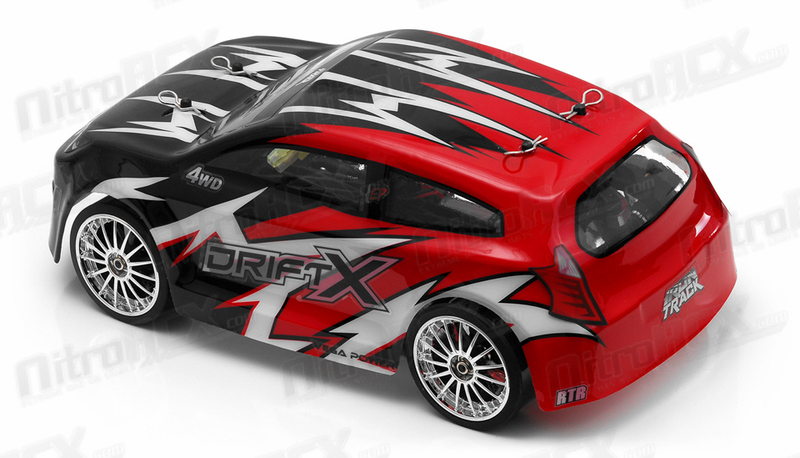 Iron Track introduces its newest 1/18 scale Rally Drift Vehicle. 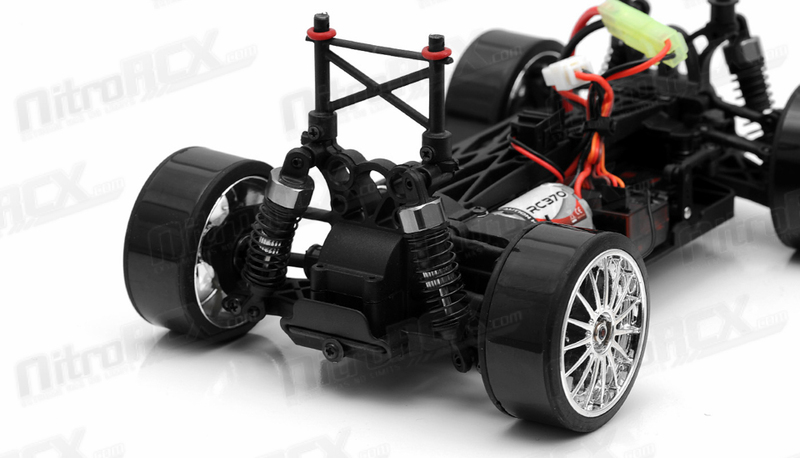 This small scale machine has all the key features of bigger 1/10 vehicle such as shaft driven four wheel drive, durable differentials, oil filled shocks, and robust design. 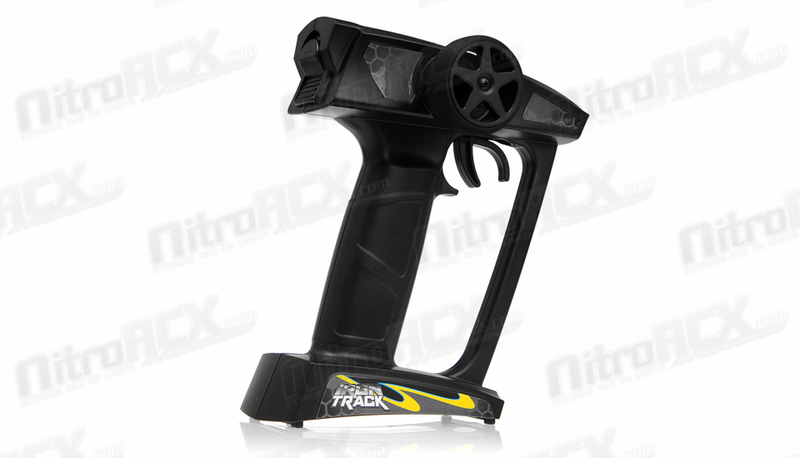 It's all packed into a machine that will fit in the palm of your hand. 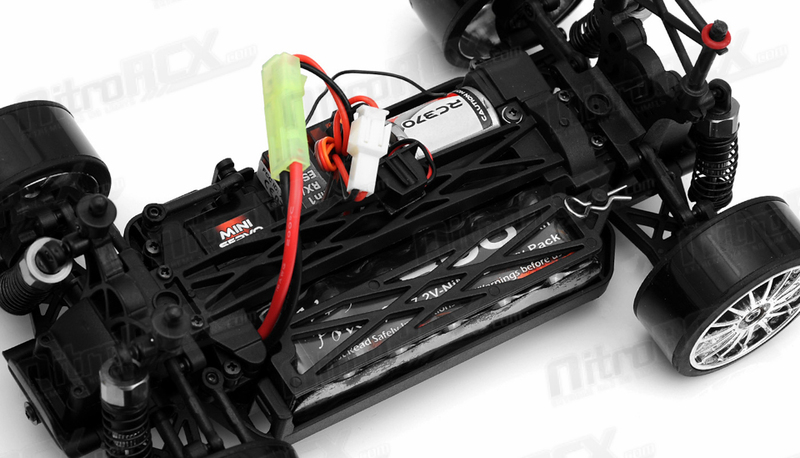 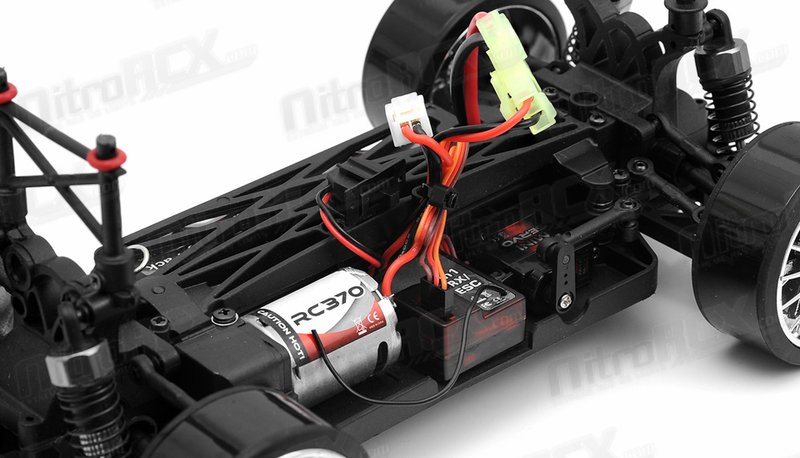 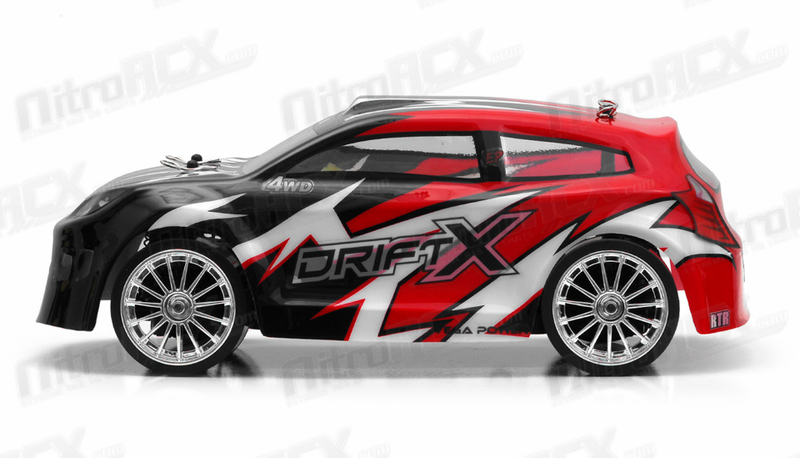 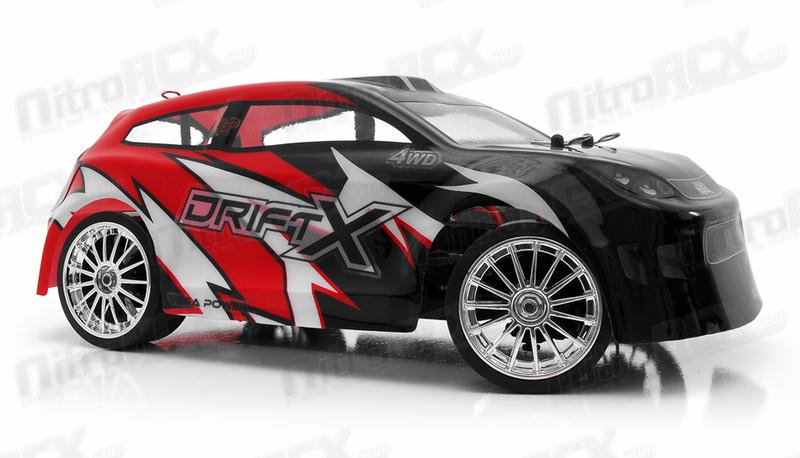 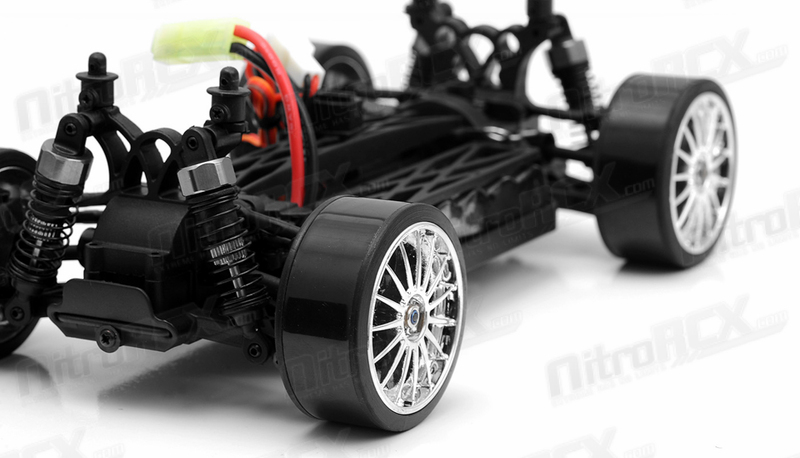 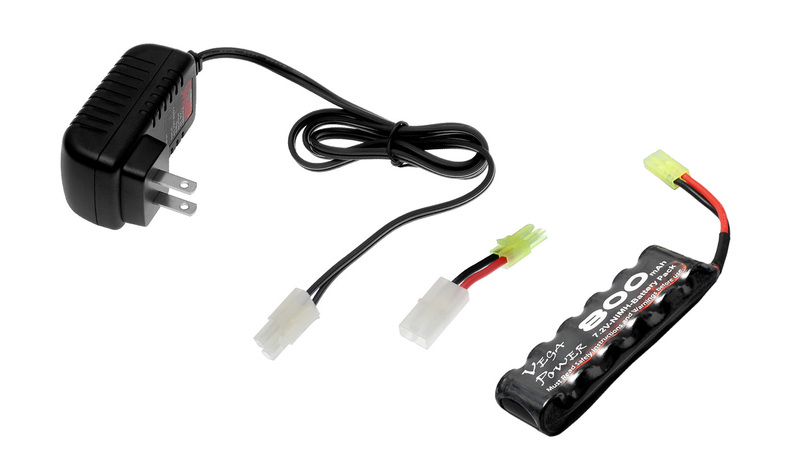 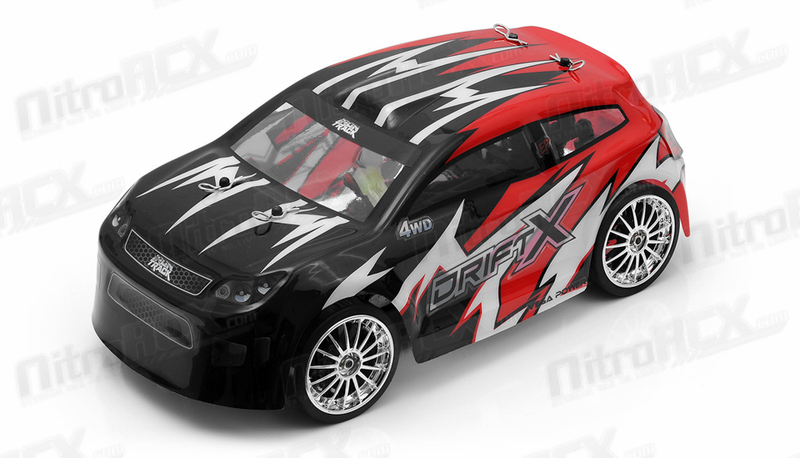 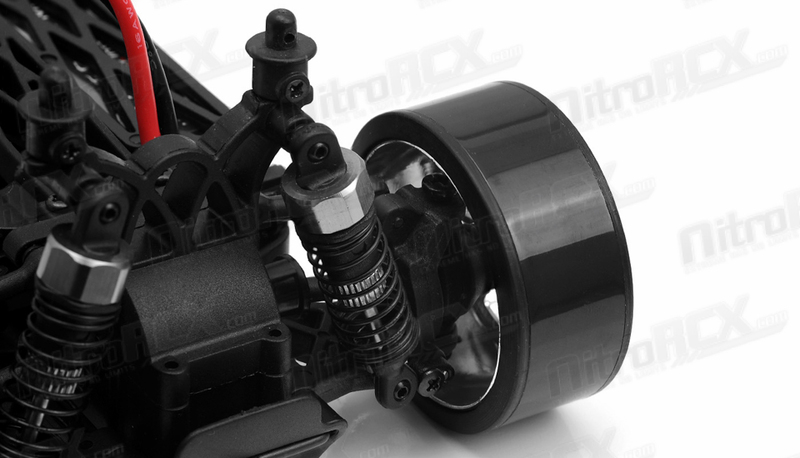 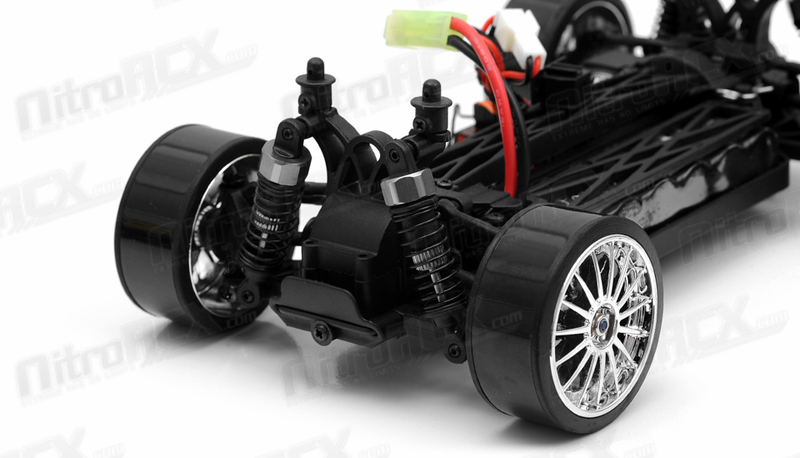 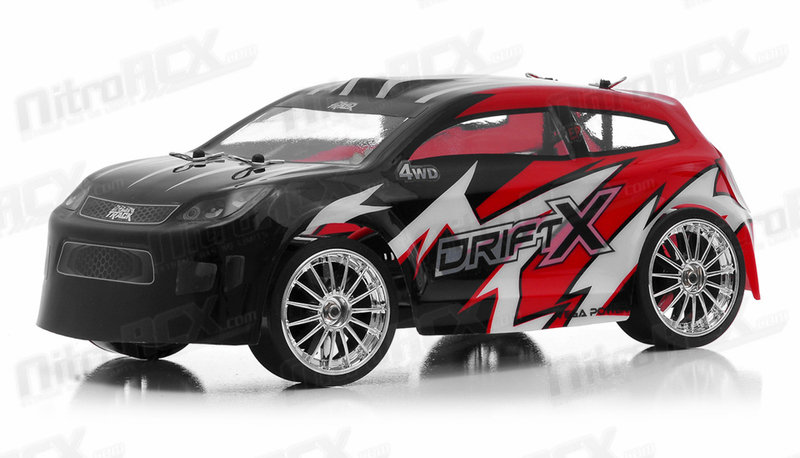 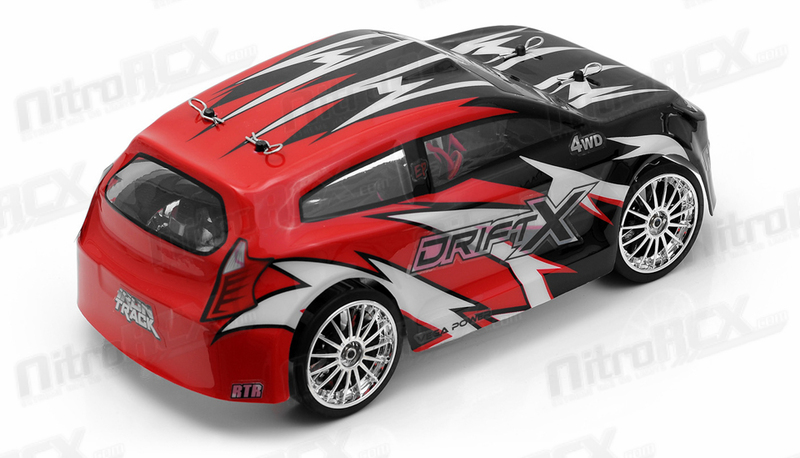 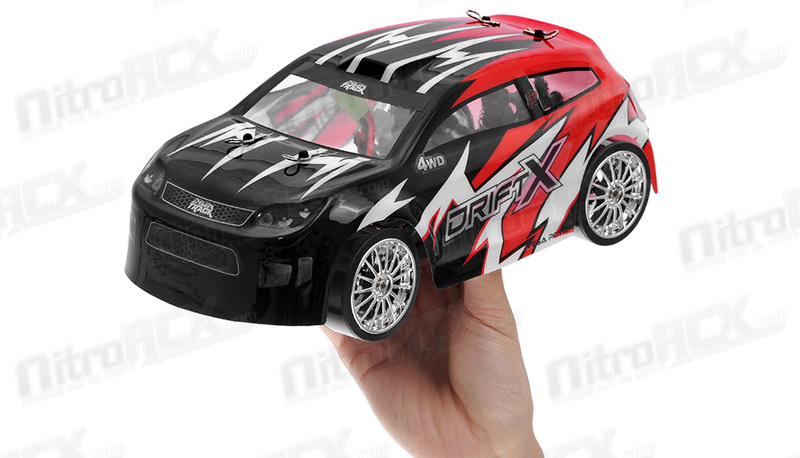 The Drift X is also fully equipped with a powerful brushed motor and electronic speed controller combo. 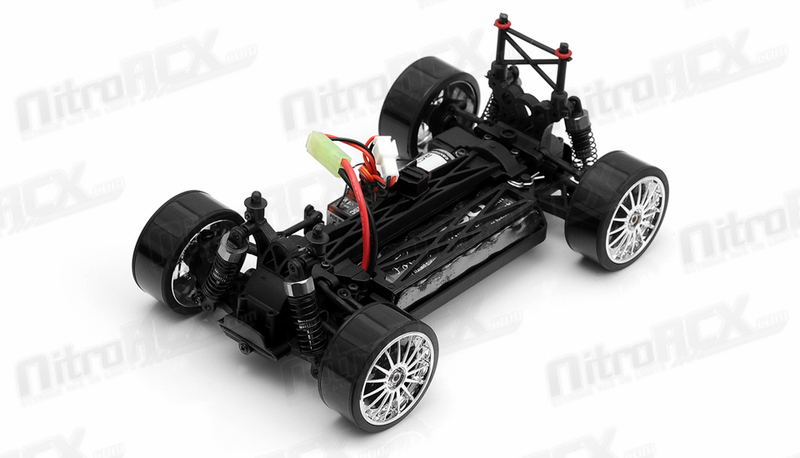 The compact Drift X chassis lets you take on other road vehicles in wheel-to-wheel action, allowing you transform your yard into a fun drift course!